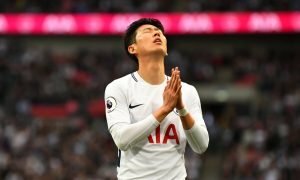 Coventry City set to land former England star on permanent basis | The Transfer Tavern | Where football transfer rumours fly or die! Aston Villa fans in the Transfer Tavern are unmoved by a report circulating the Transfer Tavern informing them that one of their forgotten veterans is looking to make his loan move away from the club official. According to the Birmingham Mail, veteran Joe Cole is ready to join Coventry City on a permanent basis. The Sky Blues are hoping to complete a deal for the midfielder some time this week, which would allow him to feature against League One promotion rivals Walsall next Tuesday. Cole is reportedly negotiating a release from his contract at Villa which still has six months remaining on it. The former England international made his loan move to the Ricoh Arena in mid-October and is currently being excused training at Coventry while he resolves his situation at Villa. Coventry boss, Tony Mowbray, has confirmed that the 34-year-old midfielder is willing to take a significant pay cut to join the League One side. 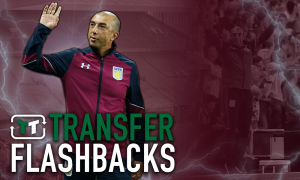 Coventry fans, do you hope this deal will be completed soon? Let us know in the comments below!